It’s been too long since I’ve posted anything on this blog. I blame my cross country move to California, and adjusting to my new life here. In a nutshell, it’s sunny and pretty almost all of the time. And when it’s not, it’s rainy and pretty. I love the vastness of the mountains, and the sounds of water birds and crickets and frogs at night. 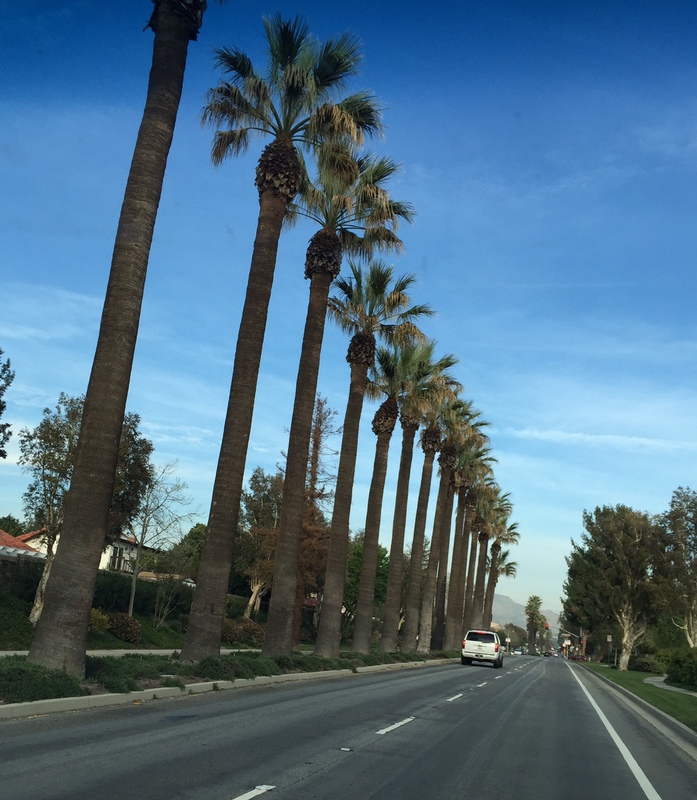 I live in a suburb about a half hour from Hollywood and Los Angeles. Since I moved, I have been lucky enough to fall in with a terrific group of creative people. I am a long standing member of the International Horror Writers Association. Because of that, and the conferences I frequented for years, I was able to slide into the Los Angles chapter of the HWA without feeling out of my element, or like a stranger. I knew many of the folks from conferences, or Facebook, or Shocklines. 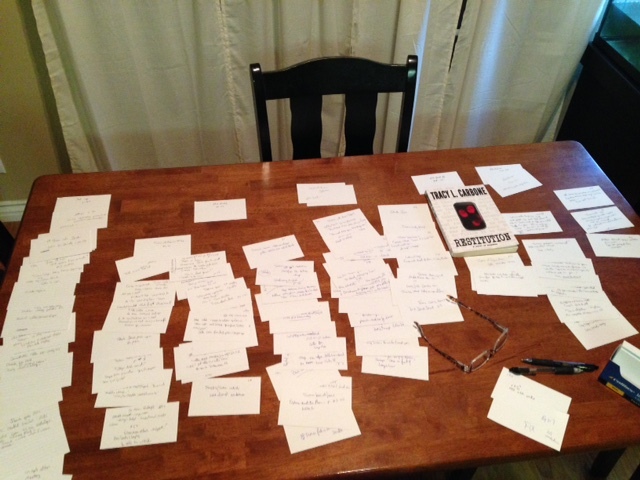 Though I’ve written only two stories since I got here, which is pitifully low output, I have joined the ranks of thousands and am currently cutting my teeth on a screenplay adapted from my novel, Restitution. Thanks to the HWA and their enthusiastic organizers, I’ve had several book signings. 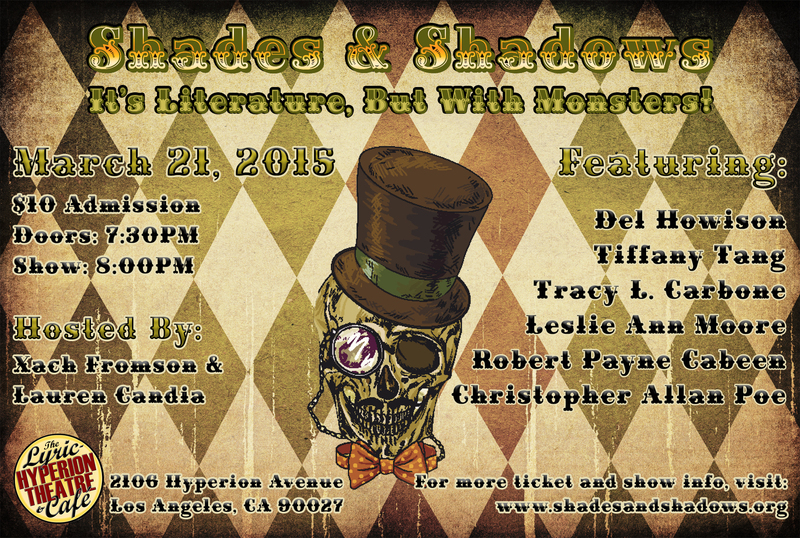 If you’re in the area, please stop by my Shades and Shadows reading on March 21st. Also, the L.A. Vintage Paperback Expo on March 22nd in Glendale is going to be phenomenal. The HWA has a booth there. Please come visit. I promise to write more frequent posts, and update people on my writing, my new recipes and various upcoming signings and appearances. Till then, have a fantastic day!